Patrick was joined by special guest David L Puckett of Yeastar. David, who is the Director Of Business Development at Yeastar explains why 2018 has been a monumental year for Yeastar with the launch of their cloud product. Yeastar has been a premises based manufacturer for over ten years but in 2010 they launched their S Series modular product and they quickly realised that this solution had great scope as a virtualised cloud solution. Yeastar have huge presence in the premises based market and the new solution opens vast potential in the cloud. The Yeastar development team is crucial to their success and their work for the new solution has been invaluable for their new offering. The huge market appeal of the S Series can now be leveraged in the cloud, which is obviously very attractive to the Yeastar customer base. 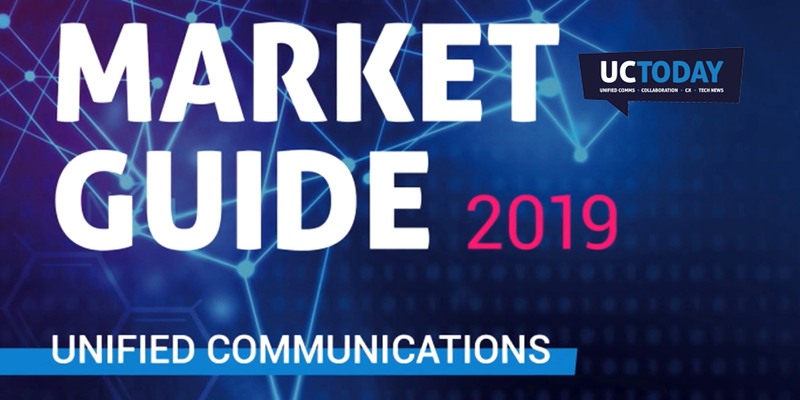 The uptake of cloud solutions, reflected in their latest offering, is the main technology trend that is impacting the industry and Yeastar. David also points out that as well as the technological advantages of the cloud model business are also keen to adopt the new purchasing models that it enables and been able to provide solutions as a service is crucial. The change in purchasing models enabled by Yeastar’s new breed of cloud solutions allow their partners to radically improve their own strategies and take advantage of more regular recurring revenue streams. Finally David explains that 2019 will have multiple areas of focus. They will be looking at redundancy as one of their primary targets using snapshots to enable rapid failure recovery across different geographies. Yeastar will also be looking to develop a true hybrid solution as there are many customers who would like to be able to occupy a middle ground before fully moving into the cloud. Listen on your daily commute, whilst walking the dog, or in the gym. 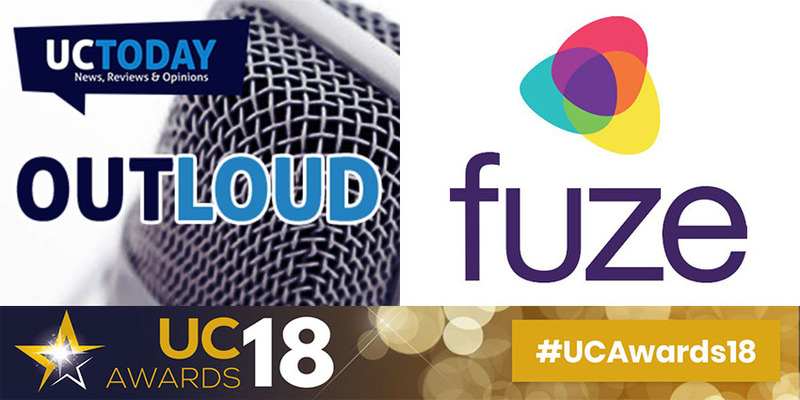 UC Today – Out Loud provides bite size podcasts, bringing you all of the latest communication and collaboration news. Rate, review, share on Apple Podcasts, and Buzzsprout, and join the conversation on LinkedIn, Twitter and email. Presenter and Tech Journalist Patrick Watson and special guest David L Puckett of Yeastar.